Fabulous Shows starring Joey and Sienna! Joey and Sienna explore some snowdrifts! It's not too late to book shows for Fall! 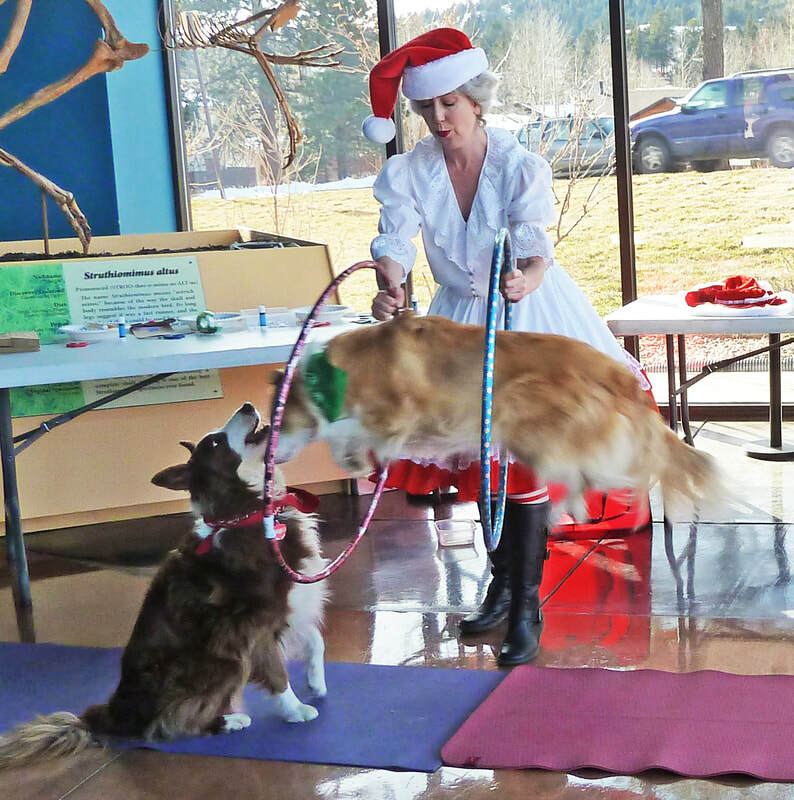 Mrs. Claus watches as Joey, the Reindeer Dog, tries to fly! 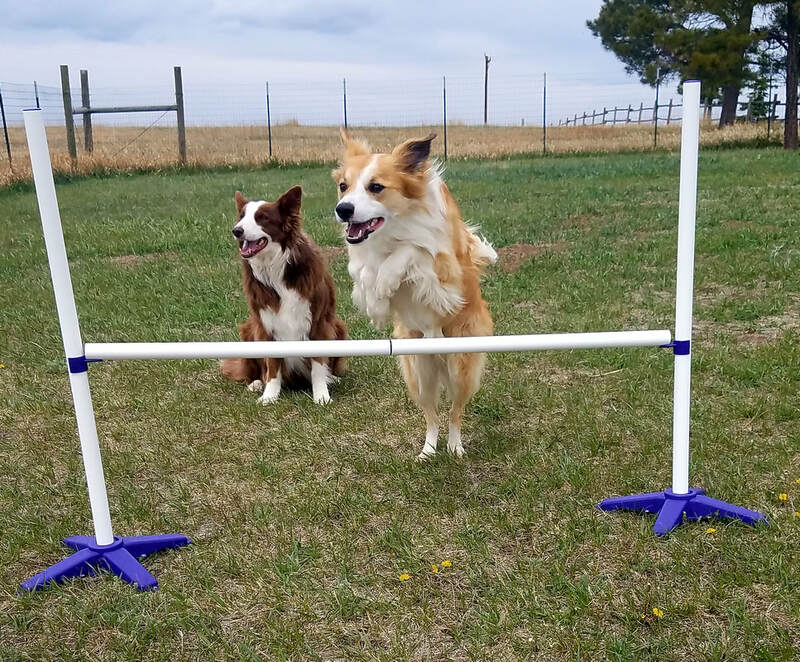 Sienna and Joey are having fun! 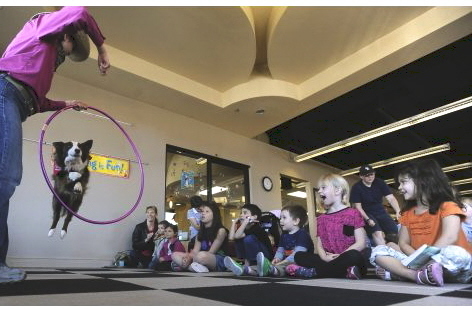 Denise Gard Performs with her Border Collie, Sienna! Sienna flies through the hulahoop much to the children's surprise! Children laugh as Denise and Sienna act out a fairytale.